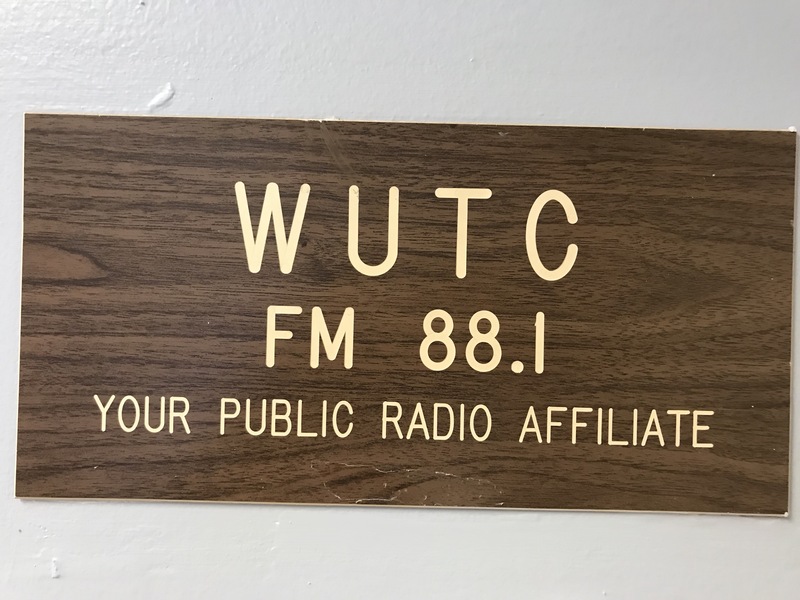 I was invited by DANTE'S OLD SOUTH RADIO to record an interview on WUTC in Chattanooga, TN and I am very grateful for that. It felt as I was live on radio though.I went on talking too much about something I did not want to give the priority to and did not really talk as much as I wanted about my art and myself because It has always been so hard to talk about me and the part of myself I put into my painting- which is about the whole me- There is a reason why I paint and do not do conferences, isn't it? It will air Jan 20, 2019 at 8:00pm on NPR, FM 88.1 . if you are interested . Feedback welcome.